Tilly On Tour - See for yourself! 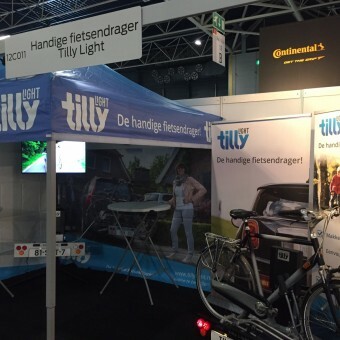 Tilly is on tour and draws by the country to introduce you to our complete bicycle rack which is also suitable for transportation of electric bikes. 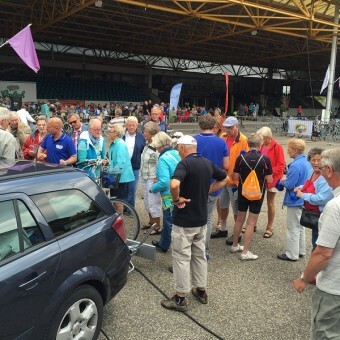 We are regularly present at trade shows or a fietsvierdaagse. 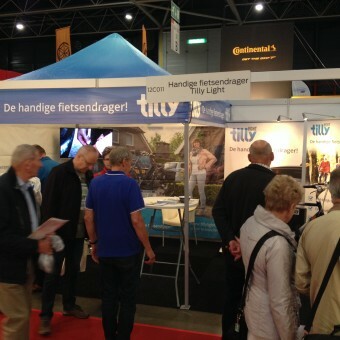 Last summer we were found on the Drentse fietsvierdaagse Mountain homes, during the fiets4daagse we have a Tilly Light bicycle rack raffled off and also the 50Plusbeurs we did not miss. Below a small impression of this exciting days where our bike carrier, especially suitable for electric bikes, was viewed with great enthusiasm.